AOI Pro. 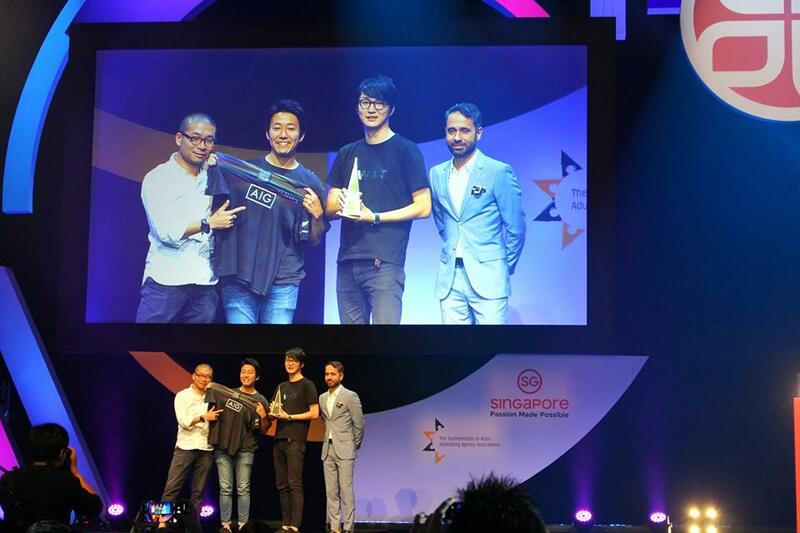 won the 2nd Place of Spikes Palm Award at the Spikes Asia Festival of Creativity 2018! 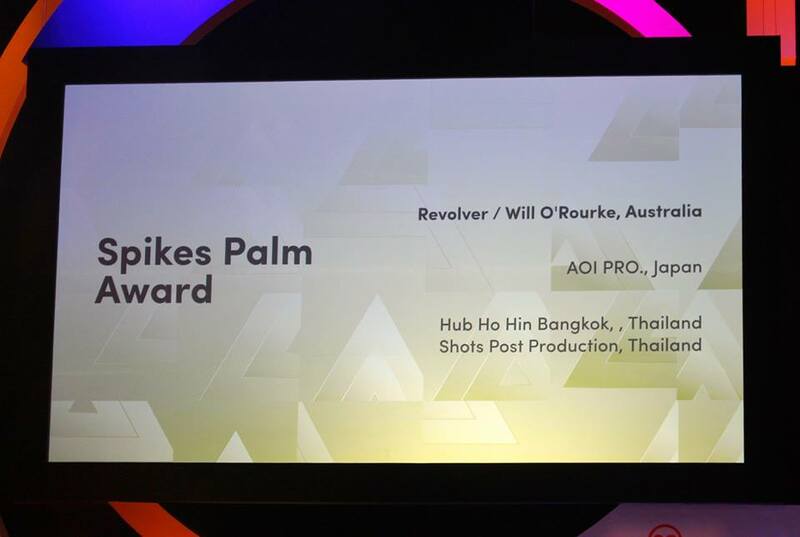 Spikes Palm Award is a special award which honors the most awarded production company of the year. The works produced by AOI Pro. 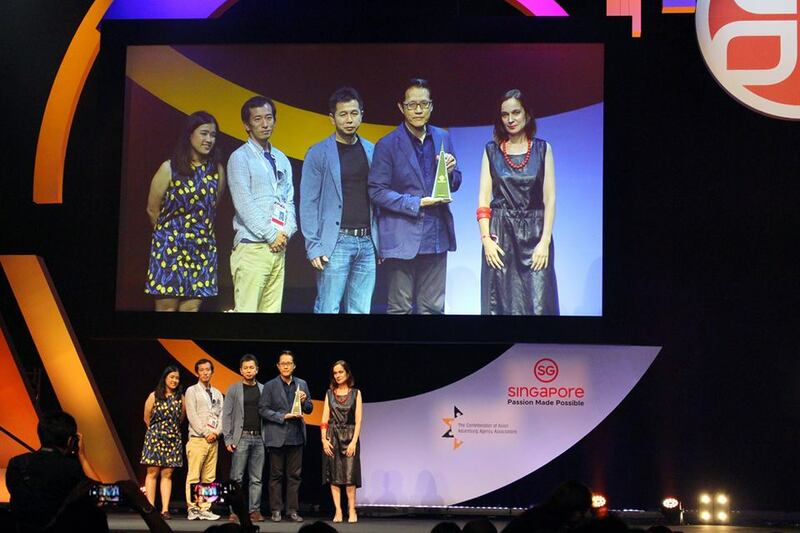 won Digital Craft Grand Prix, 4 Gold, 8 Silver, 7 Bronze awards and had 14 shortlists in 10 categories. The awarded works include AIG Japan "PRIDE JERSEY" directed by Hisashi Eto and DOUBLE A "OBSESSION FOR SMOOTHNESS." Check out both works from here. See the full list of our winning and shortlisted works on our Facebook page.